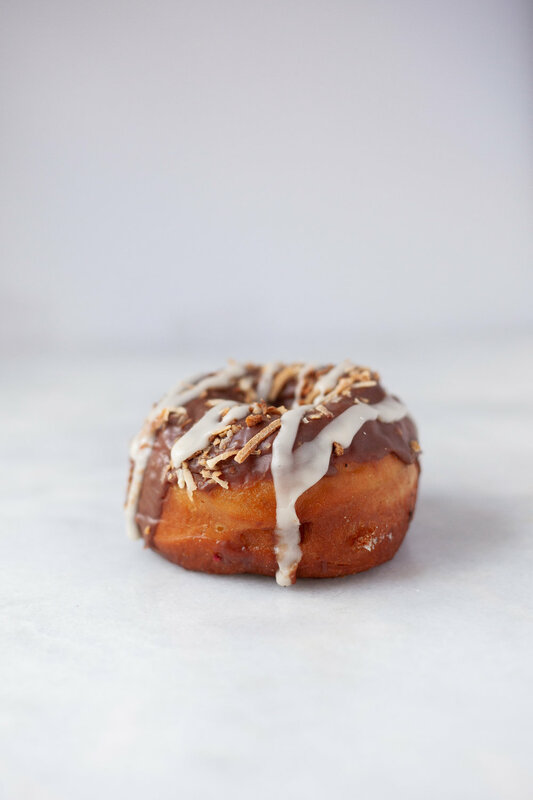 Lava Lava Donuts is dedicated to providing artisan, animal-free donuts in a variety of unique and seasonal flavors. 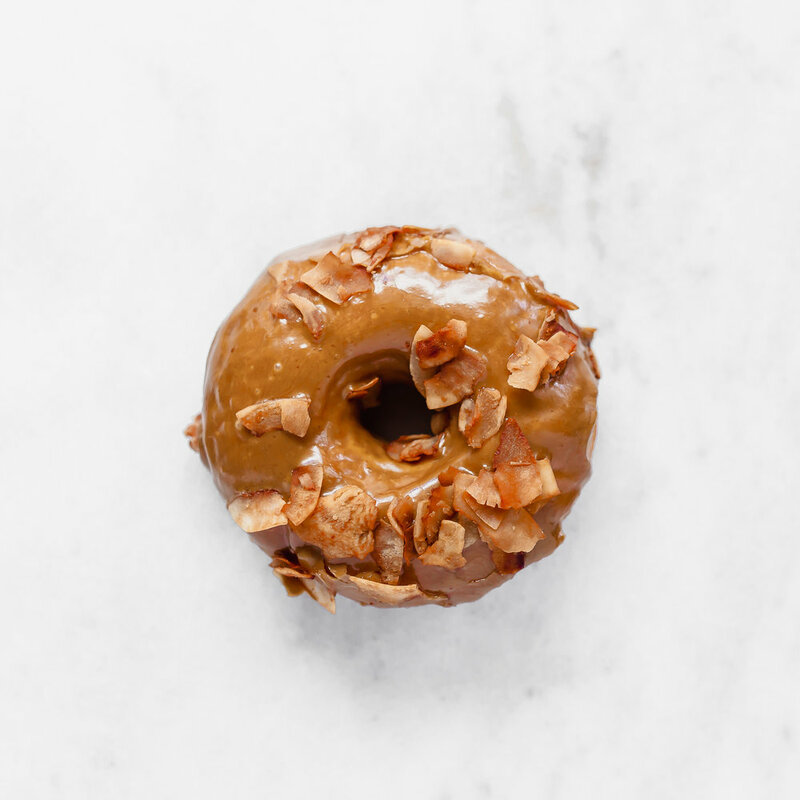 Donuts may seem like a strange place to start a crusade but our goal is to appeal to mainstream Americans. 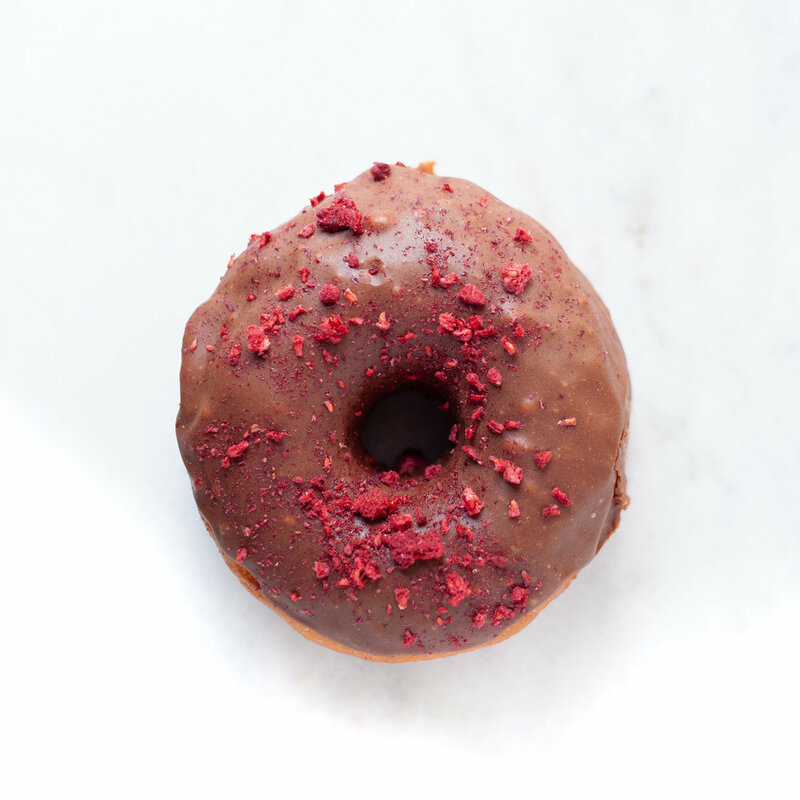 Providing vegans a superior donut is a big focus but we also want to convince people, in love with steak and bacon, there are animal free options that taste just as good. 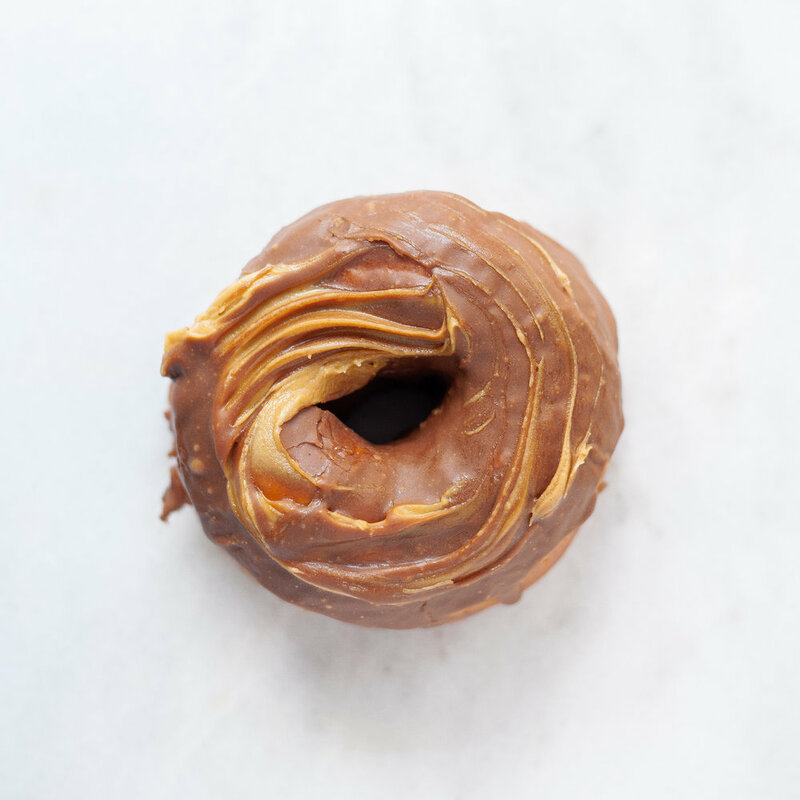 With our superior quality donut, we want to be a gateway drug of sorts to healthier life choices. 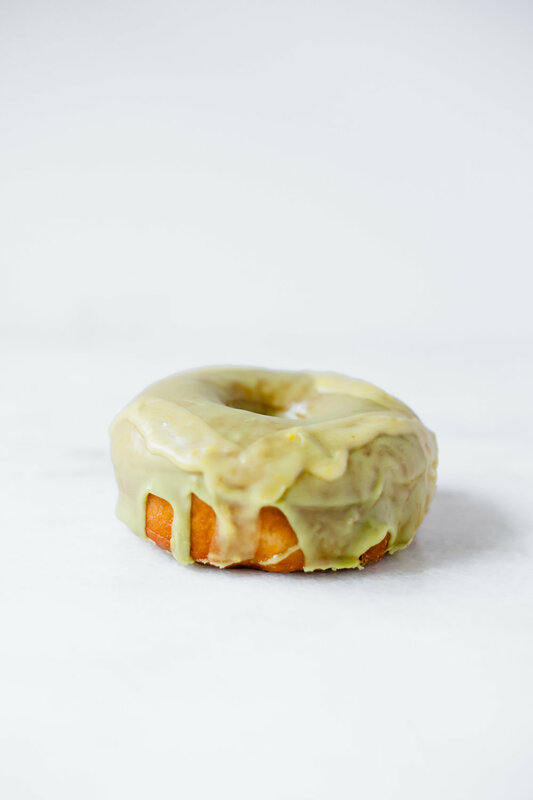 Our donuts are derived from a traditional brioche recipe where we substitute butter with organic canned coconut milk. 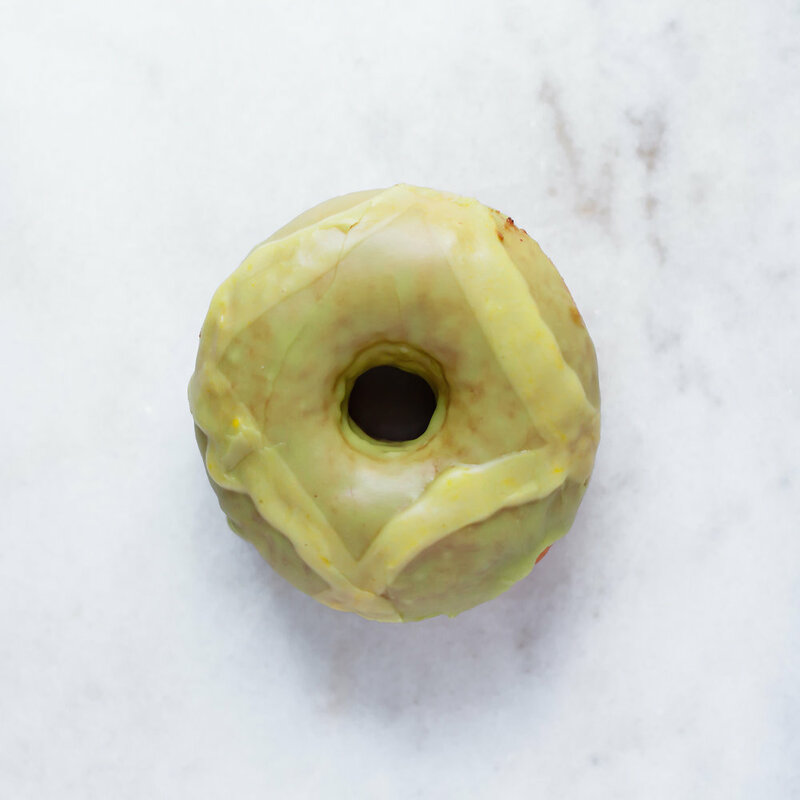 Our dough is made from scratch daily and allowed to ferment for over 15 hours. 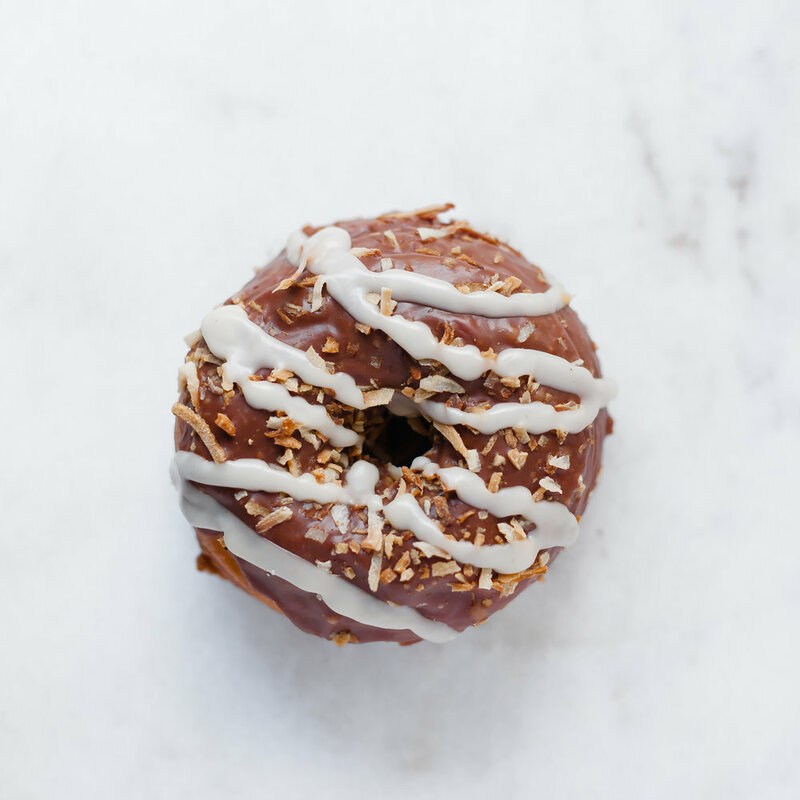 Nothing comes from a commercial doughnut mix, ensuring you’ll never taste a donut quite like ours. 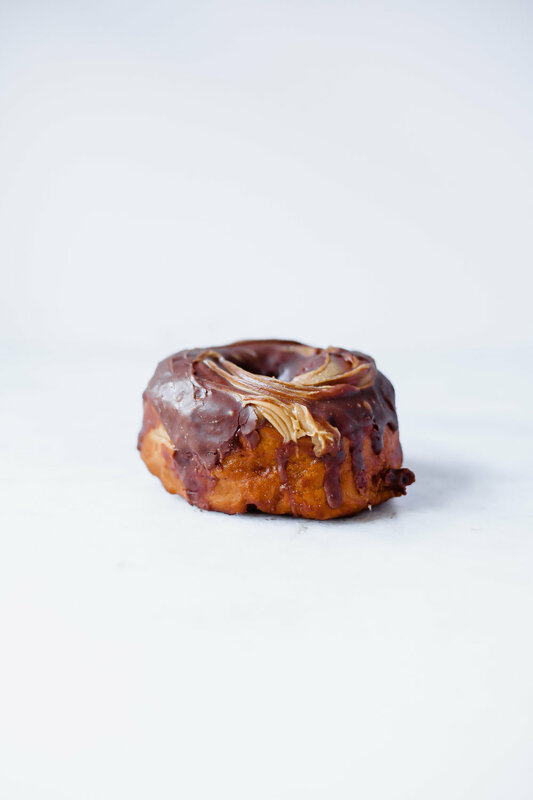 Our glazes, fillings and chocolate ganache are made in house, with our own recipes, and we fry everything in rice oil so it doesn't taste like fair food.